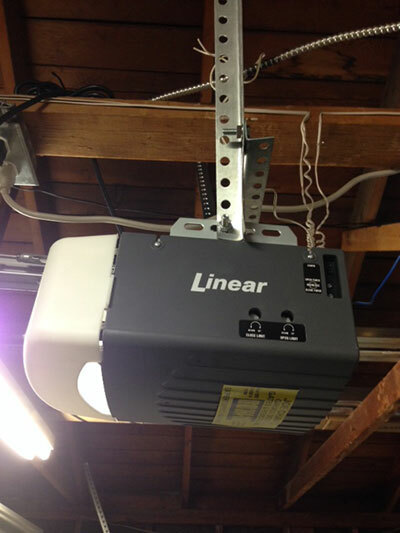 There are different types of garage door openers, such as screw drive, belt drive, and chain drive openers. While they may differ in their drives, their main function is the same. They make it possible for users to open and close their garage doors without the need to do so with their own hands. This provides convenience, especially to the elderly and those who may have difficulties lifting doors due to physical or health problems. While many think that they are expensive, there are actually quite affordable. 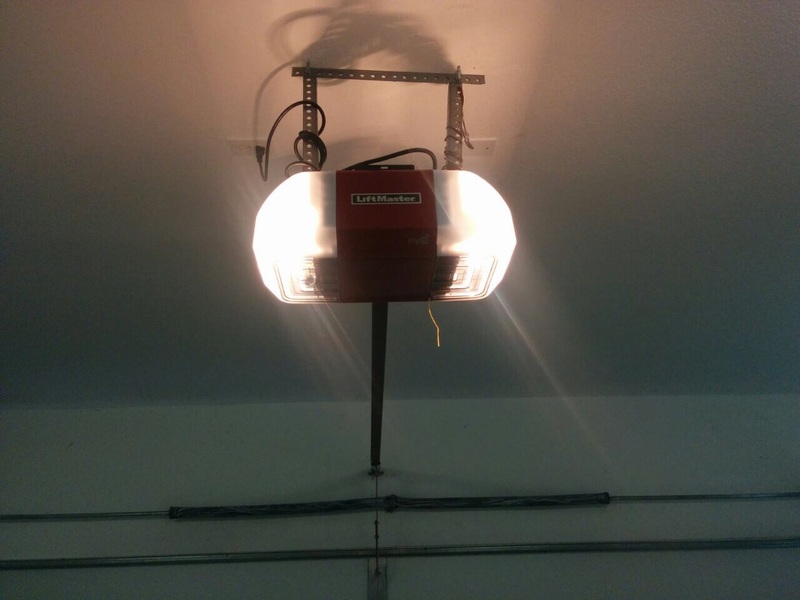 We specialize in taking care of all concerns regarding garage door openers and carry all types and brands of openers from trusted brands like Genie, Chamberlain and Liftmaster. Our friendly and courteous representatives help you select the best choice, in case you’re having difficulties choosing which one to buy. Installation is equally important as the selection. If not properly installed or set up, it may not work properly. The adept technicians at “Garage Door Repair Cinco Ranch” are trained to install all kinds of openers so; rest assured that it will work perfectly with the door, clicker, and keypad. These openers may malfunction after some time. If this happens, depend on Garage Door Repair Cinco Ranch to diagnose and fix the problem. Our vast experience allows us to pin point immediately what the real problem is and provide the best solutions to completely resolve the issue. Some of the common signs of problems with openers is the door not opening or closing, keypad or clicker not functioning, and door falling too quickly when closing. We’ll fully take care of all these problems and everything related with the openers. The maintenance of your opener is also vital in order to prevent problems from arising. This keeps the opener working properly and at the same time extending its life. Count on our premier maintenance service to check your opener, detect potential issues, and handle issues that need to be addressed to prevent future problems. Let us know how we can be of help. You can call us anytime or send us an e-mail.